Could you to pursue PPI claims against Lloyds TSB? Lloyds TSB made the news back in May 2011 when it made the decision to put funds aside specifically for the purpose of compensating consumers who were missold payment protection insurance policies. It was no small pot either – in fact, Lloyds ‘put aside’ £3.2 billion specifically for the purpose of rectifying this mis-selling. Since then, this figure has increased to £9.38 billion. 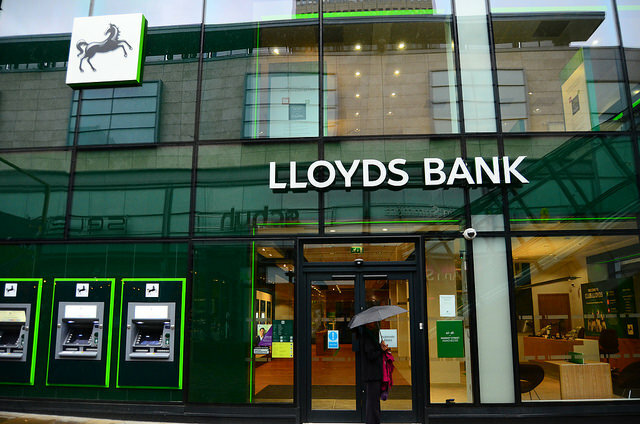 Lloyds’ decision was the first of its kind by a major provider in the UK and it put major pressure on other lenders to follow suit and invite consumers to reclaim their PPI along with interest. You were not even aware that you had PPI! You already had an alternative insurance policy that would have protected you in the event that you lost your income and you were not made aware this could be the case or questioned about other policies. You were sold a PPI policy against which you would never have even been eligible to claim had you needed to (this could include you if you were retired, self employed or unemployed at the time the policy was sold to you). Even if you are not sure whether you had PPI on a loan from Lloyds TSB, it’s worth checking! There are lots of consumers who didn’t realise they had the policies, only to find out later that they did and this could very much constitute mis-selling on the part of Lloyds TSB. Information about the specific policy you’re writing about – as much info as you have! Lloyds TSB, like all other providers, has a legal obligation to investigate such letters in a timely manner and respond to you. If you feel as though the response is unfair, you could pursue an appeal through the Financial Ombudsman. By dealing with Lloyds TSB directly, you will keep 100% of any claim, you will be aware at all times of where your claim is up to and you will have all correspondence directly with them. Some people really are not comfortable with dealing with the banks and lenders themselves. In this instance, there is the option of appointing a PPI claims management company to deal with Lloyds on your behalf. If you pursue this route though, do your research. Check out several different companies, not just one. Ensure they have a Ministry of Justice license to operate as claims management companies and ensure you know exactly what fee they will charge in the event of a successful claim as well.